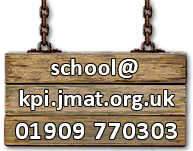 Community of Kiveton Park – we at Kiveton Park Infants School need your help! We are raising funds to purchase an AED(Automated External Defibrillator) and to support the work of The British Heart Foundation. The provision of timely, appropriate first aid and emergency lifesaving CPR support can and does save lives across the country.We currently have a child in our Foundation Unit with congenital heart disease, and we hope to purchase an AED for our school.The defibrillator could obviously be a huge life saver for the child,but will also benefit the whole school and the local community too.We’re currently seeking advice from the ambulance service regarding housing the defibrillator somewhere with public access. ❤️The staff in the Foundation Unit are taking part in their own fundraiser to help towards the cost of the defibrillator and a ‘Just Giving’ page has been set up for the challenge. We’re giving up chocolate for the month of February and are asking our community, families and friends to sponsor us for this challenge. ❤️ KPI ‘Dress Red for Hearts’ day on February 14th. Children and staff at KPI are invited to dress in red for a donation of £1. We’re hoping the day will support learning and understanding about hearts, heart conditions and why we would like a defibrillator in our school. ❤️A coffee morning at KPI. Come and join us for a cuppa and cake. We have some brilliant bakers at KPI and the cakes are always a huge hit  Date to be confirmed. ❤️ KPI parent Ryan Edmonds and his workplace Sheffield Forgemasters are taking part in Tough Mudder and are very kindly doing the challenge to add to our goal. They are looking for sponsorship for this. Big thank you to Sheffield Forgemasters for their amazing support towards our fundraising. More details about this event to follow. Please support our fundraising for these two very worthy causes.Our goal to purchase an AED will need an amount of around£1500 and we’re still looking into various sources of funding to help lower the cost of the actual defibrillator. Details about which will be shared as and when we have updates along with links tothe various Just Giving pages. 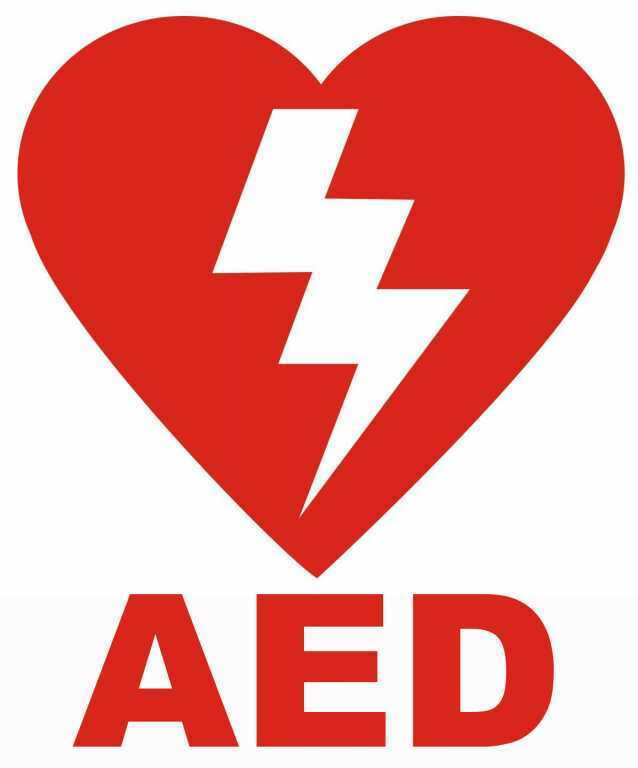 Shaw Plant Trading Limited have also very kindly offered to pay for the upkeep of the AED which is an amazing offer that we massively appreciate  Any amount raised after the amount needed to purchase the AED will go to The British Heart Foundation.